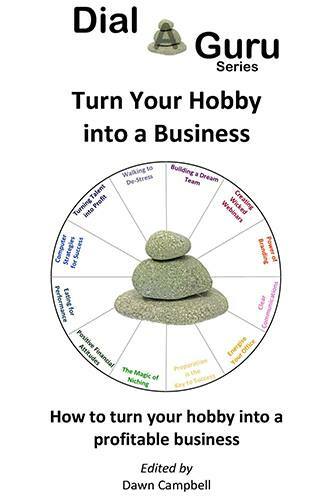 Dial A Guru is a series of personal and business self-help books written by a wide range of professionals who are passionate about sharing their expertise. These books have been written for the benefit of the proactive reader. They help readers move from where they are now to where they want to be; living happier, healthier and wealthier lives! Dial A Guru Book 1: Awaken your true Potential! – OUT NOW! How to reignite your purpose – plan it in! Your health is your biggest asset – make it a habit! 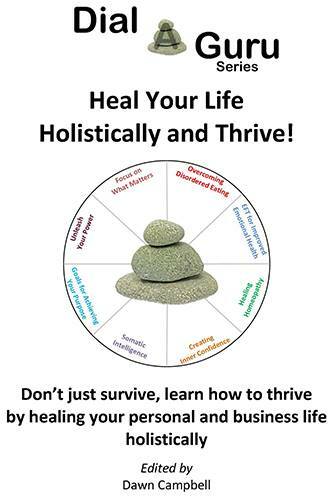 Bust your stress habit permanently – invest in your resilience! I offer practical processes that will help you shift hard-to-shift habits to reignite the light in your life! 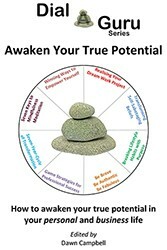 Get Awaken your True Potential on Amazon now. It’s out on Kindle!